Reach potential customers with a relevant offer at the moment they’re ready to buy. 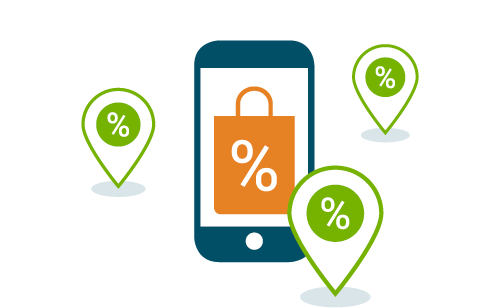 Proven analytics match your offer to appropriate customers based on location, demographic, and activity criteria the users have opted to share when they make a mobile payment. Leverage customer context to boost your bottom line. Smart Ads powered by Smart Engine provides another way for your mobile payment platform to generate revenue. 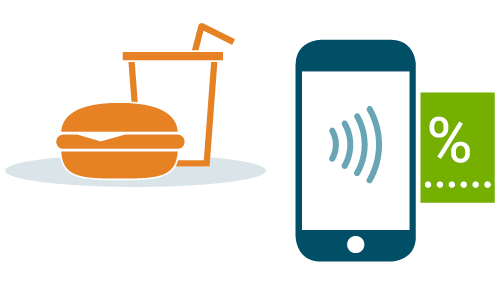 Every time someone initiates a mobile payment, Smart Ads powered by Smart Engine goes into action, delivering a relevant offer or recommendation based the user's location alongside their past interests and behavior. Make instant payments more valuable to customers with Smart Ads powered by Smart Engine. 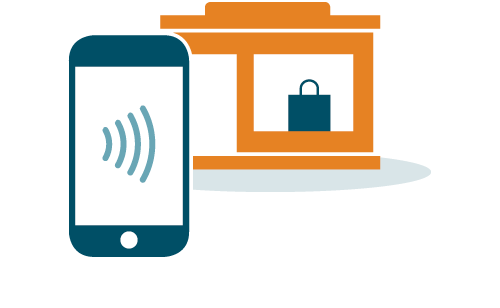 The platform makes mobile payment an integrated part of the user’s lifestyle. And happy customers are loyal customers. Smart Ads powered by Smart Engine works off-the-shelf with no up-front costs. Simply integrate our API into your mobile payment application or platform to deliver a unique customer experience and start building loyalty. A user initiates payment to another person or merchant. 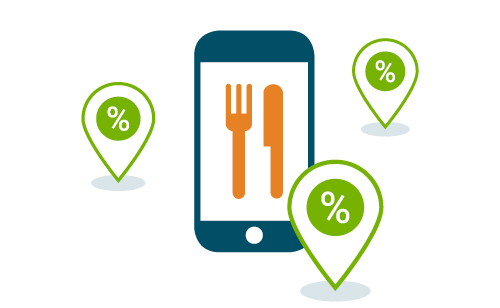 The platform delivers an offer for a discount from a nearby merchant, such as a restaurant. The discount is automatically applied to his bill when he pays with mobile payment. Before shopping, a user pro-actively consults the mobile payment platform for deals. A series of relevant offers are presented from nearby merchants. 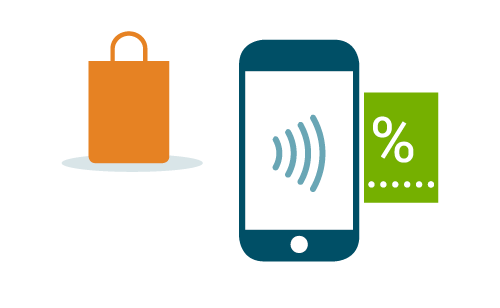 The user chooses the offers she wants and the discounts are automatically applied to her purchases when she pays with mobile payment.